Everyone wants to have a tour package according to time frame of their holiday. This is not possible always but we as a travel operater in Turkey, try to make everybody happy as trying to make the tour packages fit with their time frame. 4 Days time to make a package for a city or two different city is possible according to participants interest. Most of the thing is upto arrival and departure times to Turkey. 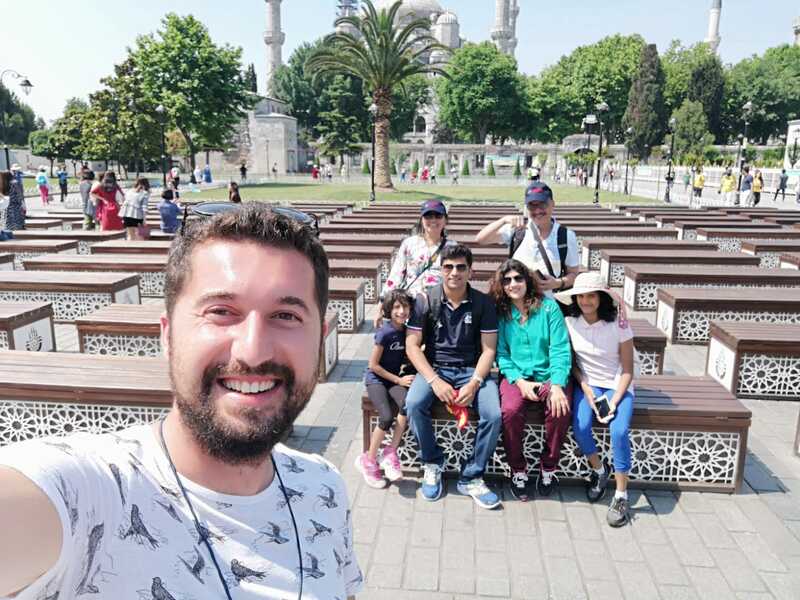 If arrival early before the 08:00 and departure like 22:00 it means you will have 4 full day in Turkey and it will be possible to make a great tour package to discover a city from A to Z or it will be possible to discover two city within 3 nights. Here in the page you will be able to find some tour package of the most important sites in Turkey that you may be interest. If you are not able to find your interest here, all the package are possible to modify to add the days or take out and fit with your time frame. Please do not hesitate to contact us for your any request. 6 tour found in 4 Days 3 Nights Turkey Tours. 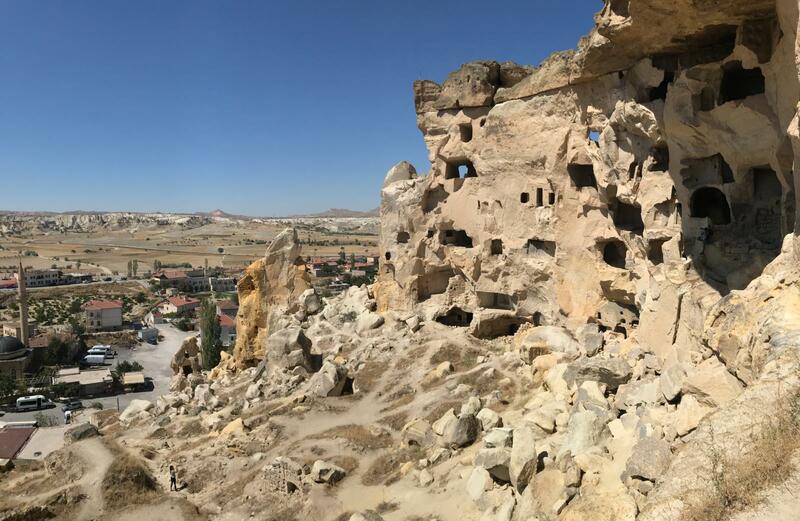 4 Days 3 Nights Package: The tour package offers the discovery of the historical experiences of the Ancient world within 4 days long in Turkey. 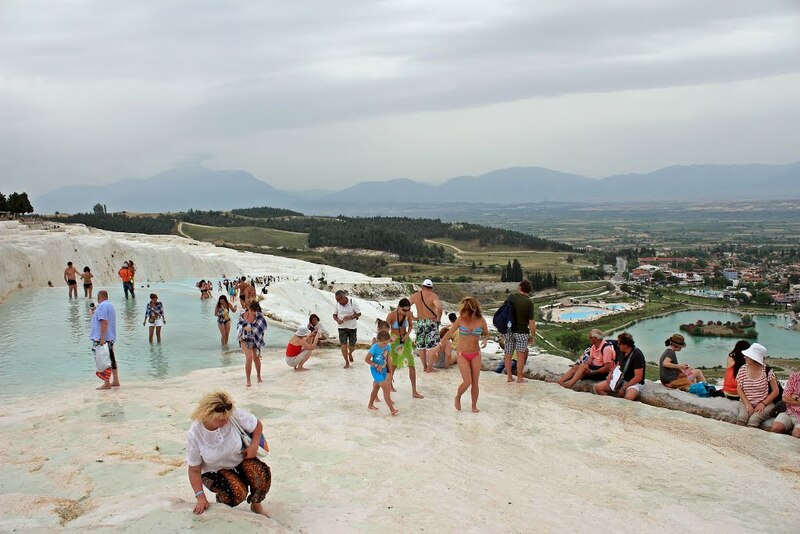 It covers the Ancient cities of Troy, Pergamon, Ephesus And Hierapolis also Calcium Terraces in Pamukkale and Gallipoli National Park in Canakkale. 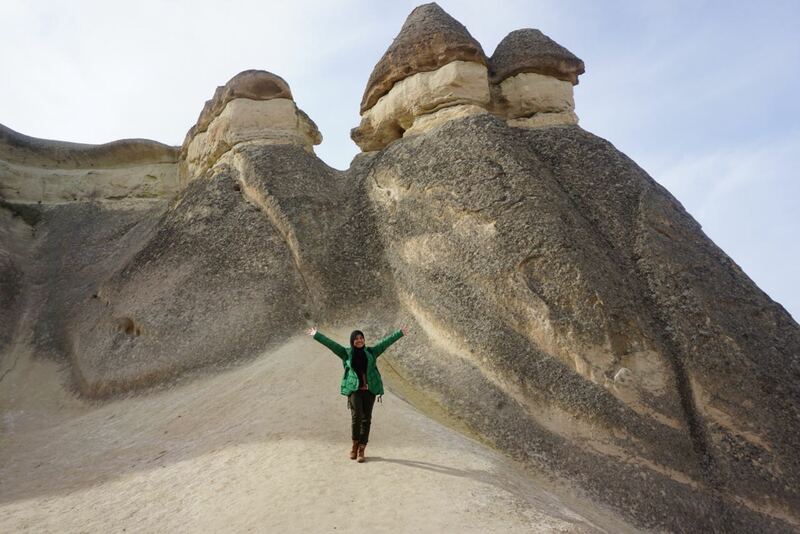 4 Days 3 Nights Cappadocia, Nemrut Tour Package: The tour pacakge covers the nature in Cappadocia and Nemrut mountain. 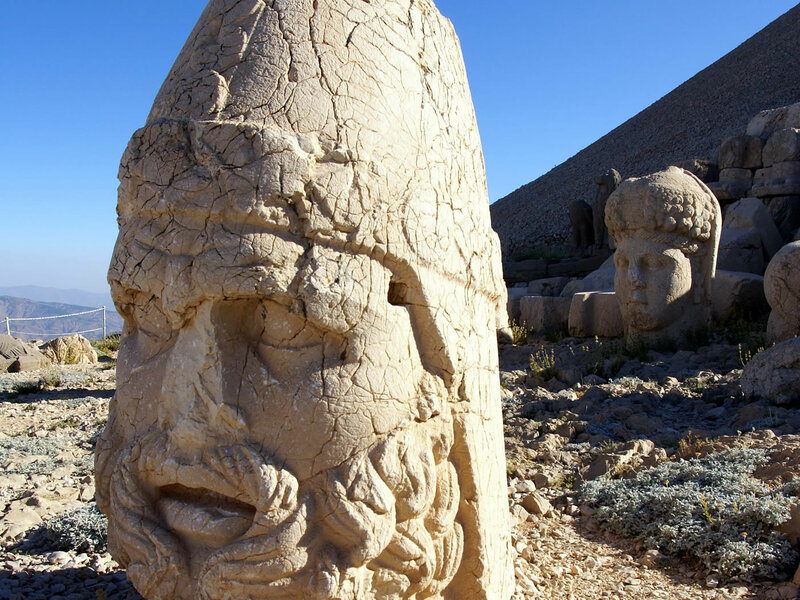 Participants will discover the history, nature and beauty of the region of Cappadocia and Nemrut mountain. 4 Days 3 Nights, Pamukkale, Ephesus, Priene, Miletus, Didyma, Pergamon Tour Package: the package covers almost all the historical ancient cities in Turkey, that you may discover and experience of the historical sites and ruins. 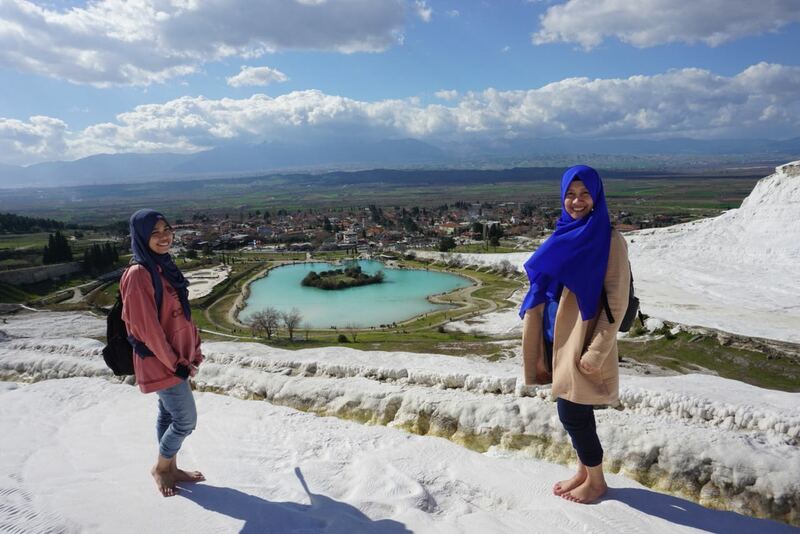 Me and my friend, we went to Cappadocia, Ephesus, Pamukkale tour from Istanbul for 4 days and explored our dreams with excellent arrangement. Thanks to everyone and tour guide, they were knowledgeable and friendly.